A tree commemorates the 21st birthday of Princess Elizabeth, who later became Queen Elizabeth II. 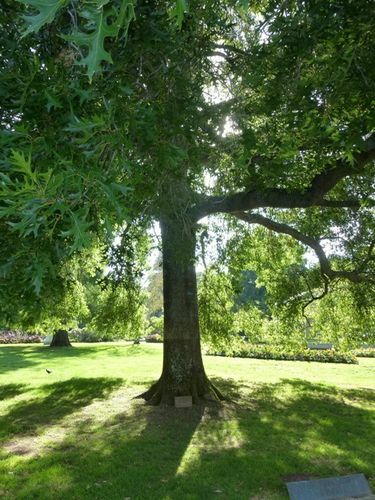 A tree commemorating the 21st birthday of Princess Elizabeth was planted at Botanical Gardens yesterday by Mrs. F. E. Ferguson (president) and members of executive of Ballarat Country Women's Association. Age (Melbourne), 30 July 1947.